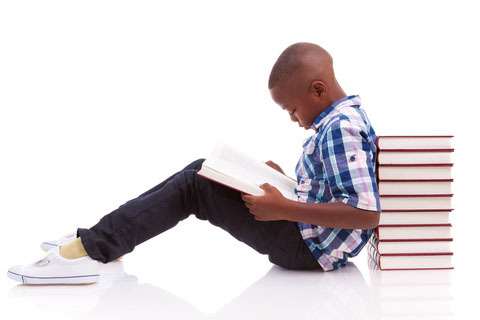 "Enhancing the Unique Creativity of Children"
Less than 4% of all published children's books are written with African American characters (Horning, 2015). We produce high-quality picture books for children in grades Pre-K through Grade 3. 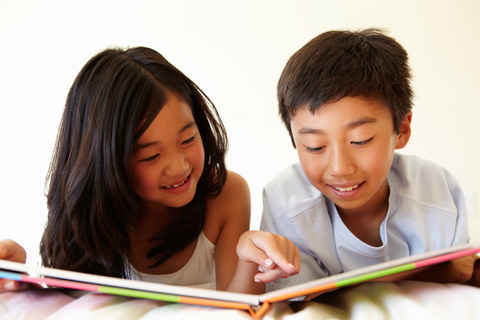 We specialize in producing chapter books for children in grades 1-5. 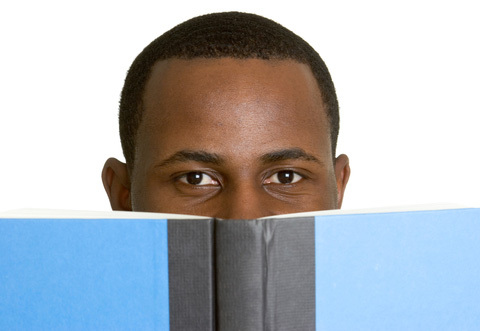 We produce high-quality books for teens and young adults. © Golden Butterfly Publishing 2015.